Are you living in the UK or Europe, and looking for a community of peer coaches where you can seek and provide encouragement, support and accountability? Join Catriona for an opportunity to discuss coaching related topics and issues that might be facing you in your practice. There is no set agenda - as a group, we determine our own goals, and act as a mutual sounding board and accountability partner for each other. Our monthly discussions will revolve around what each person brings to the table, as we learn from and support each other. Whatever your experience as a coach, this group will bring enthusiasm, energy and a sense of connection, and we would love you to join us! 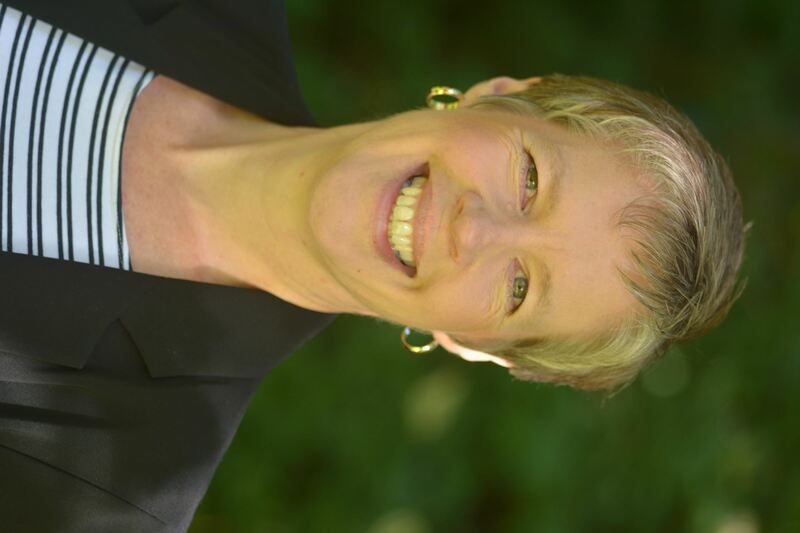 Catriona is a Life Coach with a particular interest in life purpose and transitions. She is passionate about helping people identify, understand and celebrate their unique God given design and purpose. She lives in Glasgow in Scotland, where she initially worked as a physiotherapist (physical therapist) for the National Health Service for more than 20 years. Looking for a new challenge, and a different way to use her skills, she retrained as a Life coach, and in 2012 set up her own Life coaching practice, Equip for Life Coaching. She works with groups and individuals in Glasgow and further afield, and much of what she does now is informed by her experiences as a physiotherapist of helping people set goals, overcome obstacles, and understand behaviour patterns. She is a practical, enthusiastic strategist who loves to make people think! She is married and has teenage daughters.